Your dad is the most dedicated golfer you know so it only makes sense you would get him a Father's Day gift that will fuel his passion. The only problem is you don't know where to start. Fear not, we are here to help. Our staff has put together a list of some of the most popular gifts that dad will be hoping for this year. 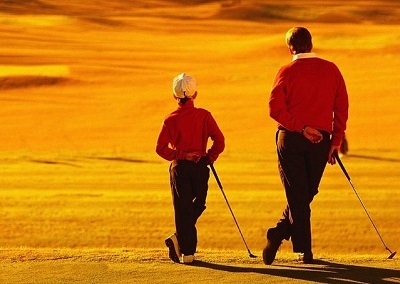 Treat dad to a tour of Tucson's best golf. 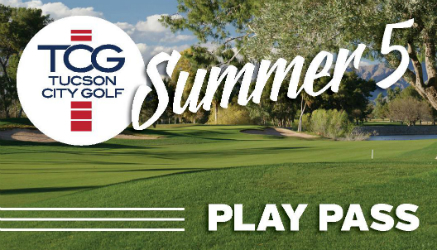 The Summer 5 Play Pass includes one round of golf with cart at Randolph North, Dell Urich, Silverbell, Fred Enke, and El Rio for only $99. Purchase in store or online. For a limited time only, purchase two dozen Titleist NXT S or NXT Tour S and receive a free set of collapsible Titleist Alignment sticks with branded zipper pouch to help with accuracy training. Purchase in store. Five rounds of golf just not enough? How about unlimited golf? Our Mega pass features unlimited golf with cart at all five of our courses and comes in four options: Annual (weekday or everyday) or now until the end of December 2015 (weekday or everyday). Learn more or purchase in store. 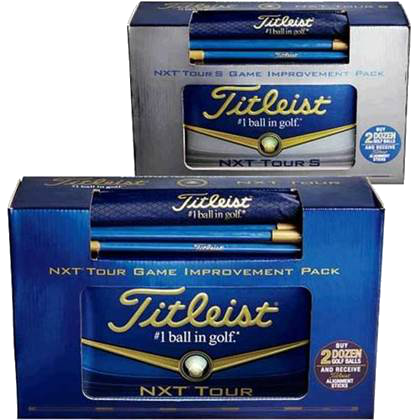 Get FREE personalization on Titleist ProV1, ProV1x, NXT Tour, NXT Tour S, Velocity, and DT SoLo dozens. Your message can have a maximum of 17 characters per line and up to 3 lines of personalization in one color of your choice (black, blue, red, pink, or green). 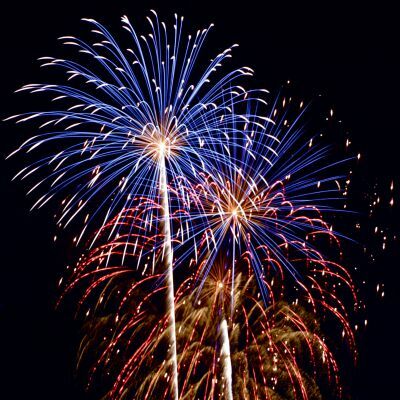 Visit the Randolph Golf Complex or call 520.791.4161 to order. Minimum order: 1 dozen. Lead time: 2 Weeks. Still not sure what to get dad? Our gift cards are a popular and flexible choice. 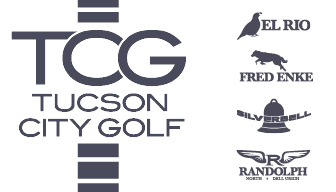 They can be redeemed at any of the five TCG courses for green fees, lessons, or merchandise. Purchase in store or online. Your choice of a BBQ chicken or pulled pork sandwich. Served with potato salad and a fresh baked cookie. A juicy traditional bratwurst and a pint of your choice.